Remember when dreaming about modular electronics was all the rage? Even Google got caught up in the fantasy for a little while. 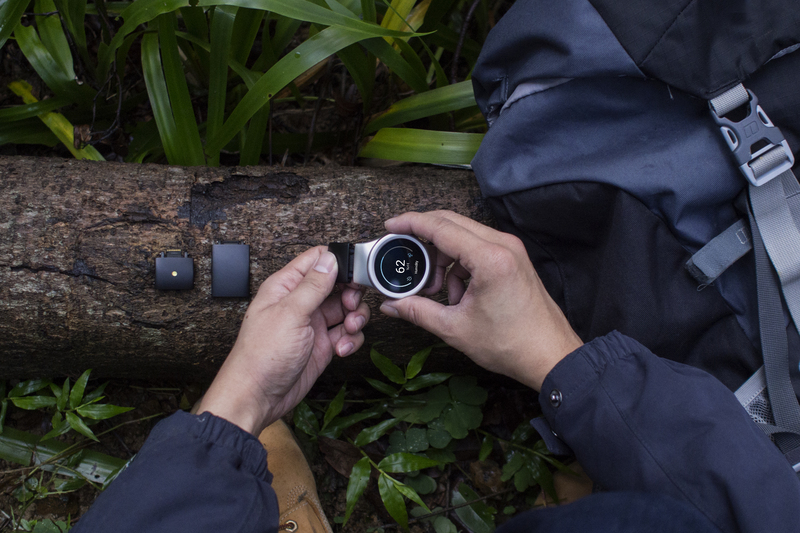 Project Ara's notion of a modular smartphone might be dead for now, but there's still a smartwatch with interchangeable components to capture our attention in 2018. Blocks raised $1.6M in a Kickstarter campaign that ended way back in 2015, and there must have been concerns that the product would never make it into production. 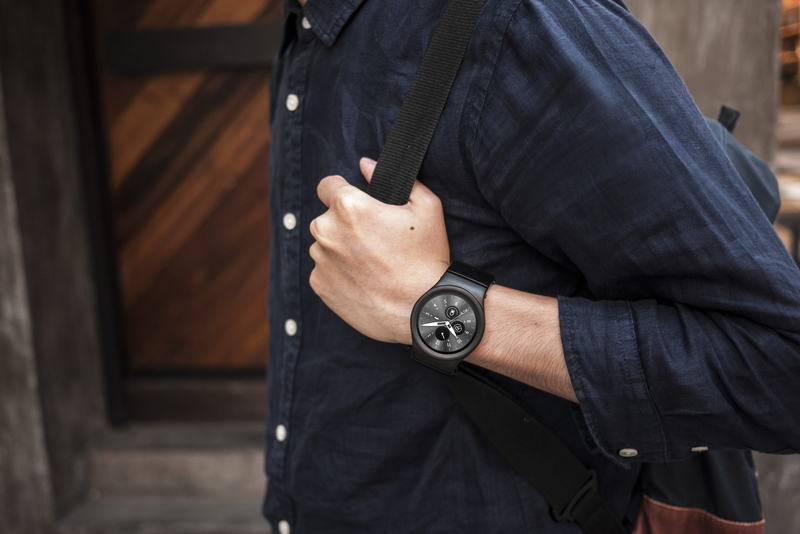 Some of its backers are thankfully starting to receive their watches now, as the company announces the official launch at CES. Other Modules in the works include an air quality monitor, an NFC sensor, a SIM card slot, and even a camera. There are tons more possibilities, too, and with this in mind Blocks has delivered module development kits (MDKs) to selected partners and the platform will be opened up to developers next month. This should lead to plenty more interesting module design ideas in the future. 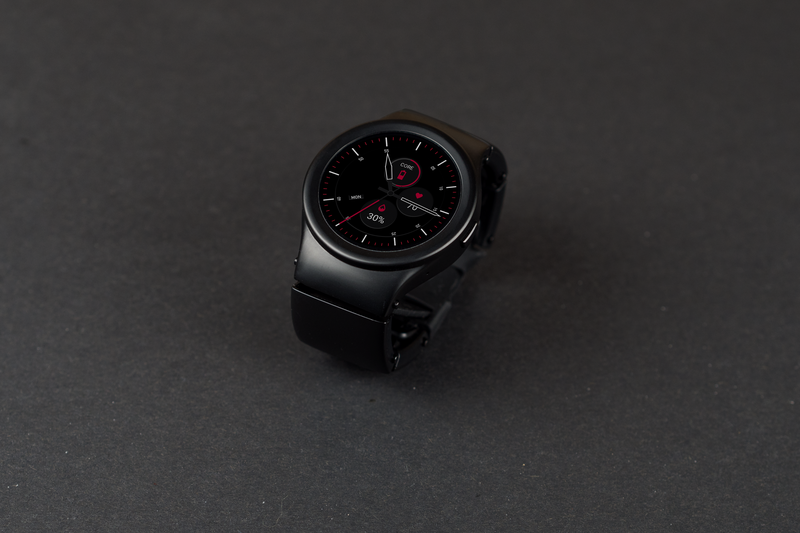 The watch runs a custom build of Android 8.0 Oreo and comes with Alexa and IFTTT already integrated. It can be paired with either Android or iOS companion phones. Devices have started shipping to Kickstarter backers, but anyone can pre-order Blocks right now on the site. 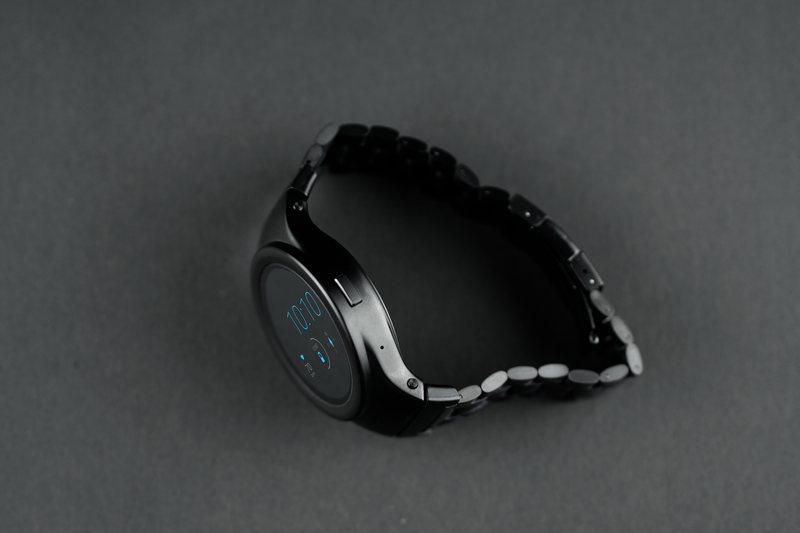 The Core comes in either gunmetal black or stainless steel silver and will set you back $259. Each Module costs a further $35, with a set of 4 recommended at $140. That takes you up to $399 in total, which is certainly in the premium price bracket for a smartwatch but not crazy expensive considering its modular construction. 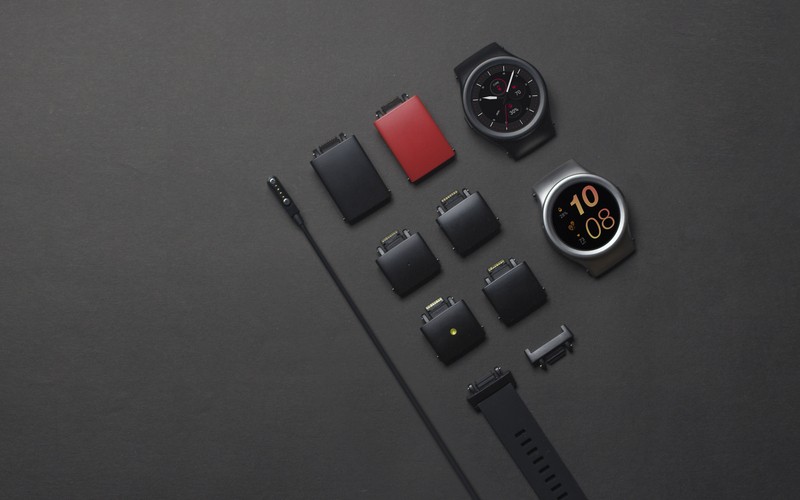 Las Vegas — January 9, 2018 – Two years in the making following a $1.6 million crowdfunding campaign, BLOCKS showcases the first device of its kind in the wearables market - a modular smartwatch. 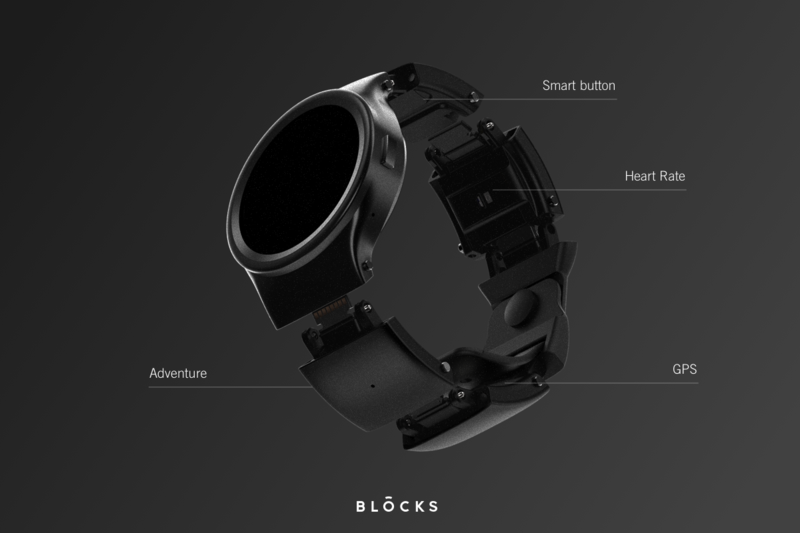 BLOCKS Core is a fully featured smartwatch on its own that has smartphone notifications, fitness tracking, Amazon Alexa and a whole range of apps and other features. Its functionality can be extended by adding BLOCKS Modules. 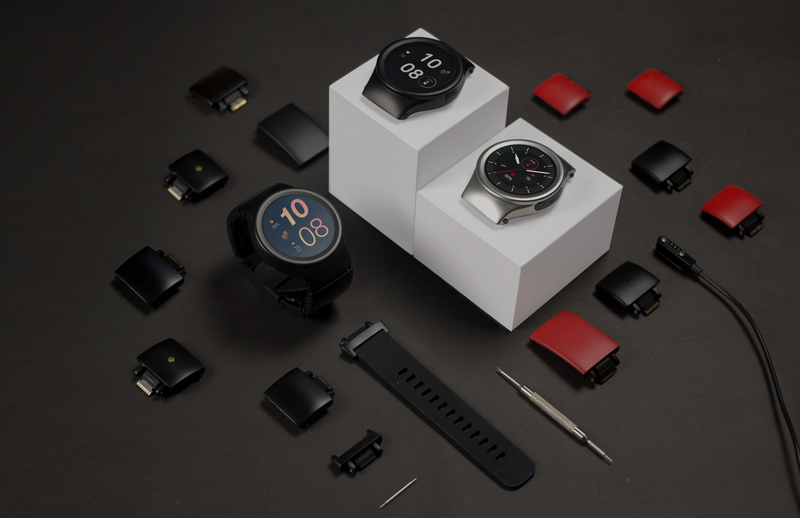 Modules, each with a different feature or a sensor, are connected to the Core instead of a watch strap, to build a custom wearable suited to each user’s individual lifestyle and needs. The company announced more new modules that are currently under development using BLOCKS’ module development kit (MDK): an air quality monitor, stress & perspiration sensor, body temperature sensor, NFC and UV sensor. BLOCKS will be opening access to its platform for module developers in early February 2018. It is already working with a dozen of partner companies to test the tools necessary for the development of new modules, which would allow it to experiment with even more novel technologies such as gesture control, blood pressure monitoring and biometric authentication. 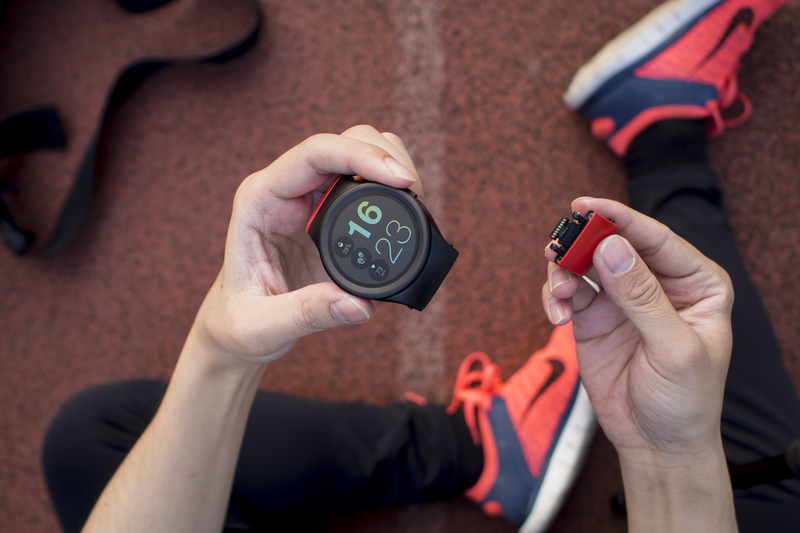 BLOCKS is one of the first wearable devices to launch with Android Oreo (8.0), and supports third party as well as standalone applications. 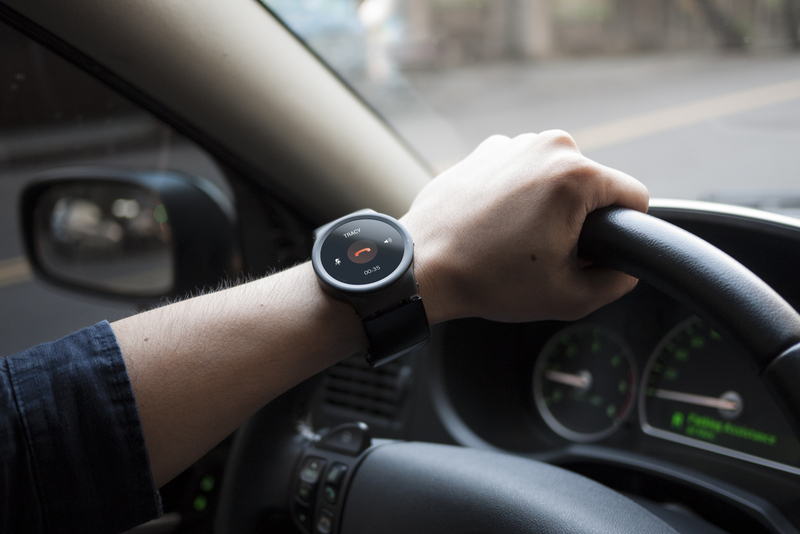 The watch comes with Amazon’s Alexa already integrated, as well as a host of watchfaces, call management, IFTTT, and a growing list of standalone apps created by the BLOCKS developer community. 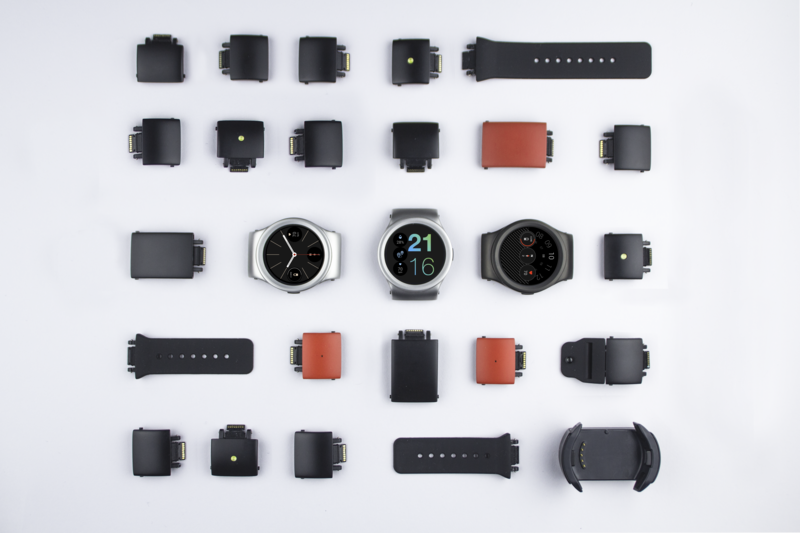 The watch pairs with both iOS and Android smartphones. Omer El Fakir, Founding Partner, adds: “BLOCKS open platform will allow the creation of new cutting edge wearable technologies, be it for consumer applications or industrial, enterprise and even medical sectors”. The device has started shipping to Kickstarter backers and the Blocks Core is available for order at $259 and a selection of 4 modules for pre-order at $140.